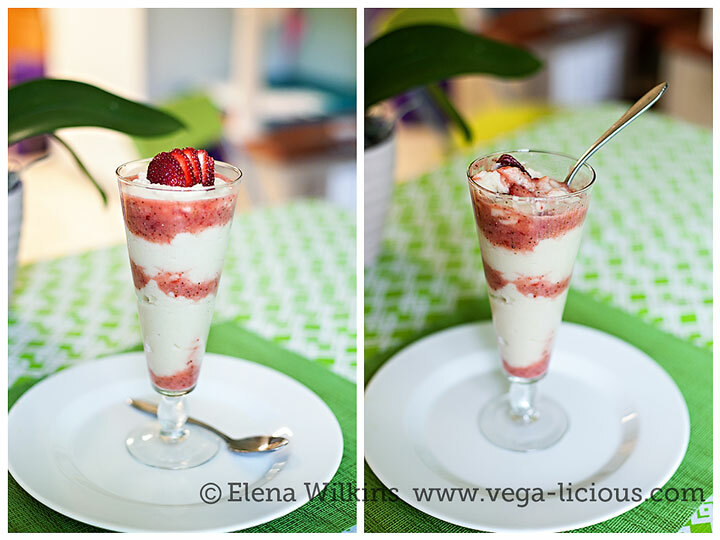 Whether you are fasting or not*, I know how it sounds–who would think of eating desserts while fasting? Sounds pretty unrealistic and spoiled; yet, I am going to share 5 delicious Daniel Fast friendly dessert recipes that will not undermine what you are doing during the fast. All of them are made with whole food plant based ingredients only. None contain processed sugar or processed ingredients. All are meant to satisfy your sweet tooth, while also providing enormous health benefits–they are filled with nutrients, minerals and vitamins, and a whole lot of goodness; and I can assure you will love them. Make them, enjoy them, and please, share this post on your favorite social networks, so others can enjoy these delicious Daniel Fast desserts too. *Good news for those who are not fasting–you can still make these delicious recipes without any modifications and enjoy every day of the week. 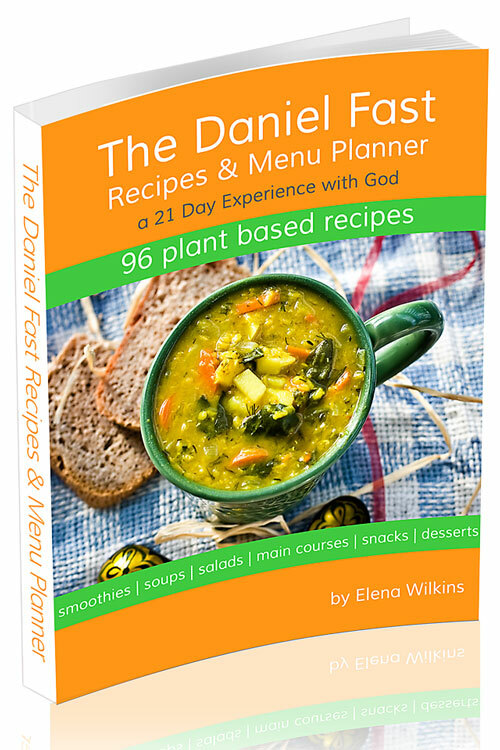 Please be sure to read intro to each recipe, so you know how to modify it to make sure it is Daniel Fast friendly. 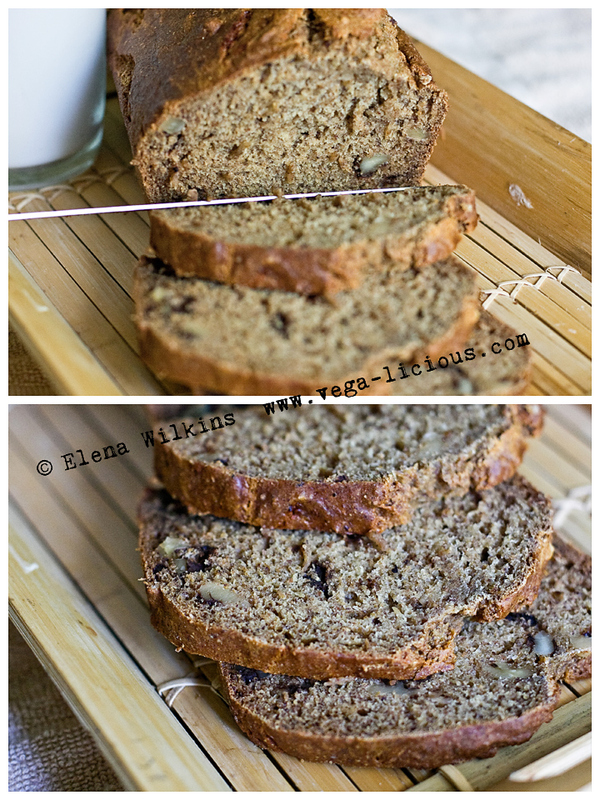 This vegan banana nut bread is delicious, moist and easy to make. Modification: The recipe calls for a little bit of a liquid sweetener, which can substituted with additional apple sauce (one to one conversion). My child, my Mom and even my dessert loving Hubby love this semolina pudding. It takes less than 10 minutes to make. Modification: Honey can be substituted with stevia powder to add sweetness, or you can chop dates or add raisins instead. 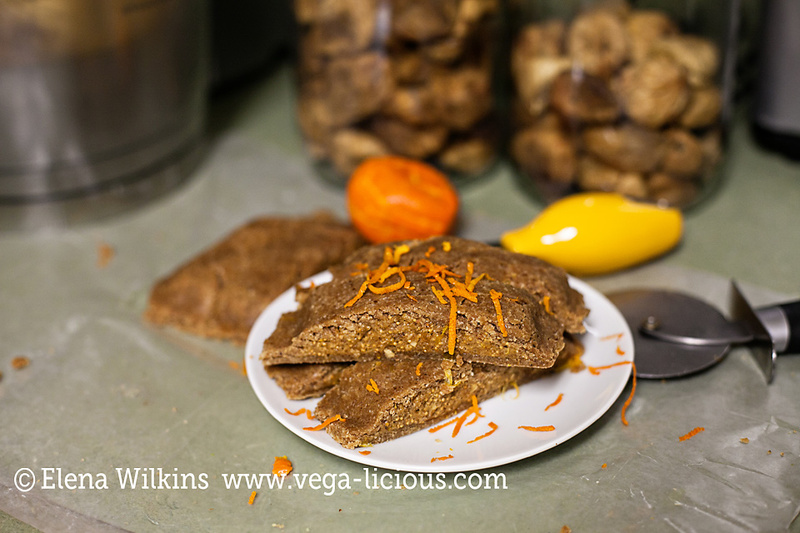 These Raw Fig Newtons will take care of any sweets craving you might have and comes with only 8 simple ingredients. It is delicious and healthy. This recipe was featured on the Food Babe blog for its goodness and plant purity. 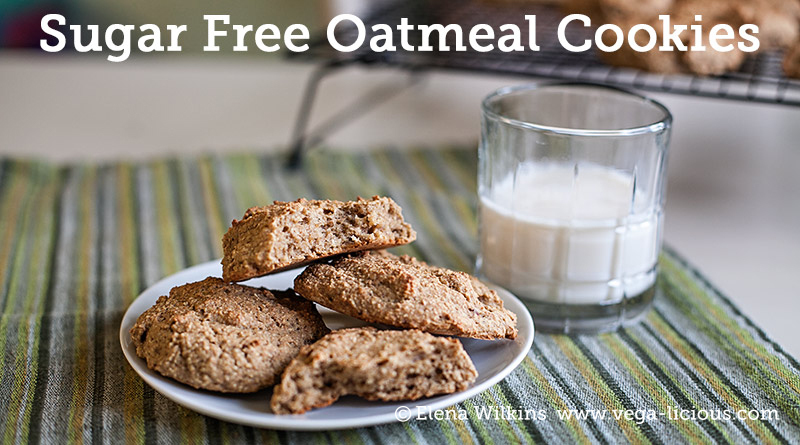 These Sugar Free Oatmeal Cookies have no sugar, no liquid sweeteners and a boatload of nutritious goodness. Even your non-fasting family and friends will enjoy them. 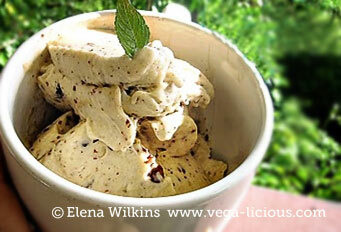 The simplest Daniel Fast dessert recipe of all–Cookie Dough Vegan Ice Cream. Only two ingredients and less than 5 minutes to make it, as long as you have frozen bananas. Please share this post with your friends and family and on your favorite social networks. Let’s make Daniel Fast enjoyable and healthy!